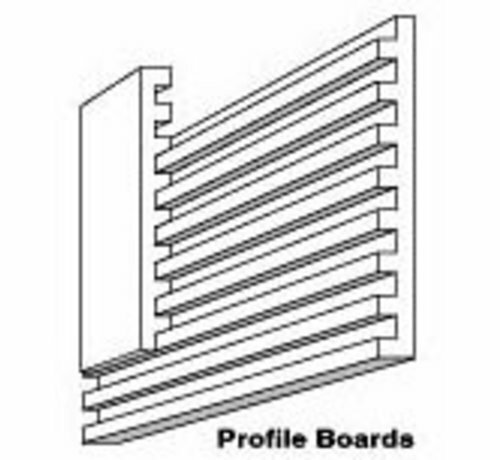 This Package Contains 2 Sets of 2' x 8" Styrofoam Profile Boards. make a sturdy layout perimeter. Stack two or more Profile Boards to create mountain profiles. 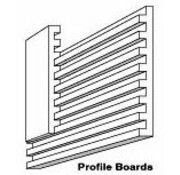 2 Pieces of 2' x 8" Styrofoam Profile Board.